For instructions to make the Valentine's Mailboxes, click here or click on image below. 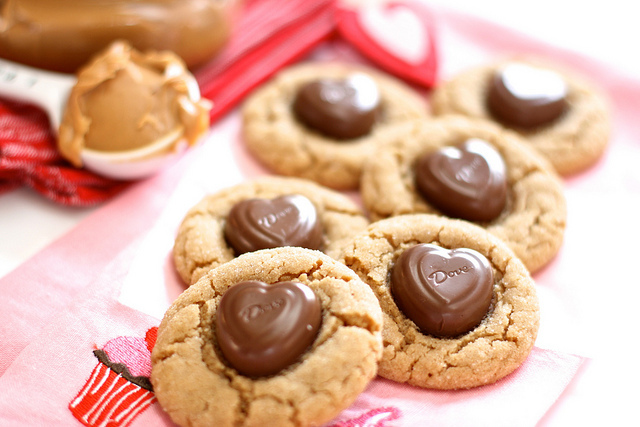 For instructions to make the Peanut Butter Heart Cookies, click here or click on image below. For instructions to make the Strawberry Skillet Cake, click here or click on image below.